QAR 43.34 including 12 QAR shipping. 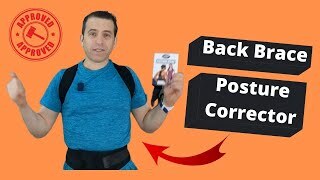 The posture corrector upper back support Personal Care & Beauty is manufactured by Other and was added around December 2018. 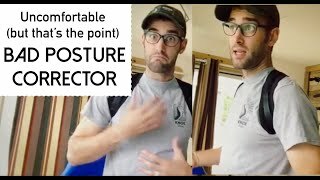 Posture Corrector Support Brace Review | Do They Work?